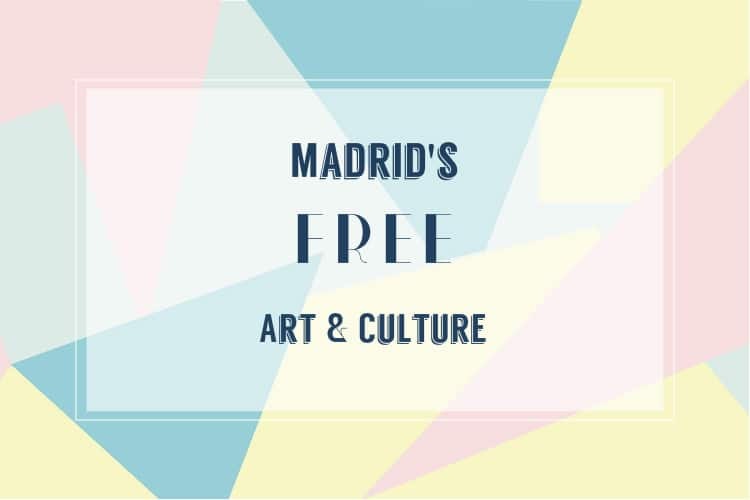 Enjoy Art & Culture in Madrid for free! Spain is a country with rich art and culture. 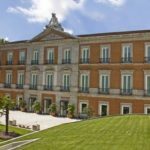 Madrid is the centre-most city of this beautiful country and being the countries capital, a lot of history, art and of course, culture can be found here. From the historical Plaza Mayor to the unique Prado Museum, Madrid is a city brimming with culture. 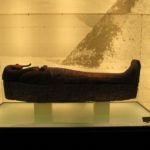 This article will provide you with an overview of what there is to see and explore in the city! 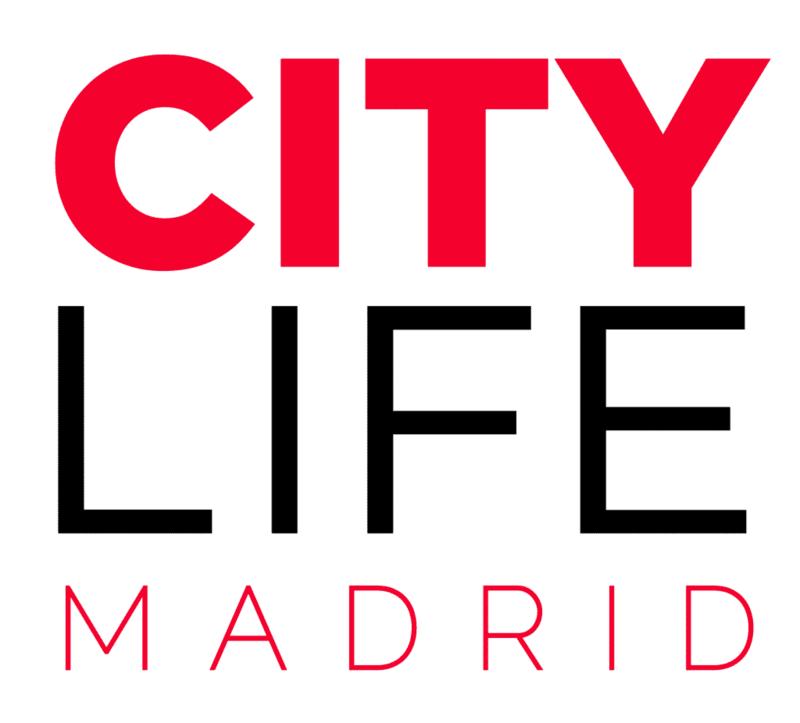 Feel free to join our latest WhatsApp forum: “Live & Enjoy Madrid” and stay up to date on all future cultural events happening in the city! 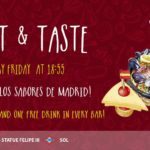 PASEO DEL ARTE – Madrid’s famous art district! HIDDEN TREASURES – Off the beaten path! 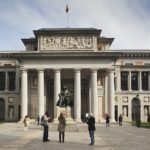 Besides the famous Paseo del Arte, the capital is full of smaller museums and galleries, offering everything from traditional art to the best in contemporary sculpture and design. 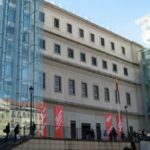 Among this big list of smallers museums and galleries you will find famous museums like the Museo Sorolla, Spain’s National Library, the fabulous National Archaeology Museum and many more! Click here for more information on Madrid’s great museums and galleries off the beaten track! FREE GUIDED TOURS & EXHIBITIONS – Explore with us! What’s better than experiencing a countries past? Experiencing it for FREE! 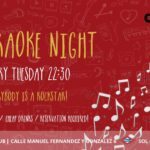 Citylife Madrid has gone out of it’s way to provide some excellent free and culturally rich activities for it’s community over the next few months. 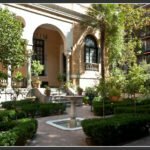 These activities include a visit of the Lope de Vega House, a visit to the Museo de Sorolla and the National Archeological Museum, a tour of Goya’s Tomb and through the National Library and many more! 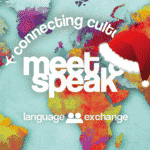 Check out our cultural activities semester schedule now and sign up for the available guided tours for free! 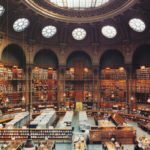 Interested in exhibitions? 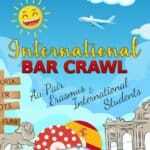 Check out what’s on in the city by clicking here!